Last night, I found myself in the kitchen from 5:50 when I got home from work, until 9pm I am having to force myself to make the time to do this, because it makes me happy, and fuels my health and well-being. I’m realizing, it also does wonders for my mental health. I’ve been playing around with different filters on our camera too-so fun! 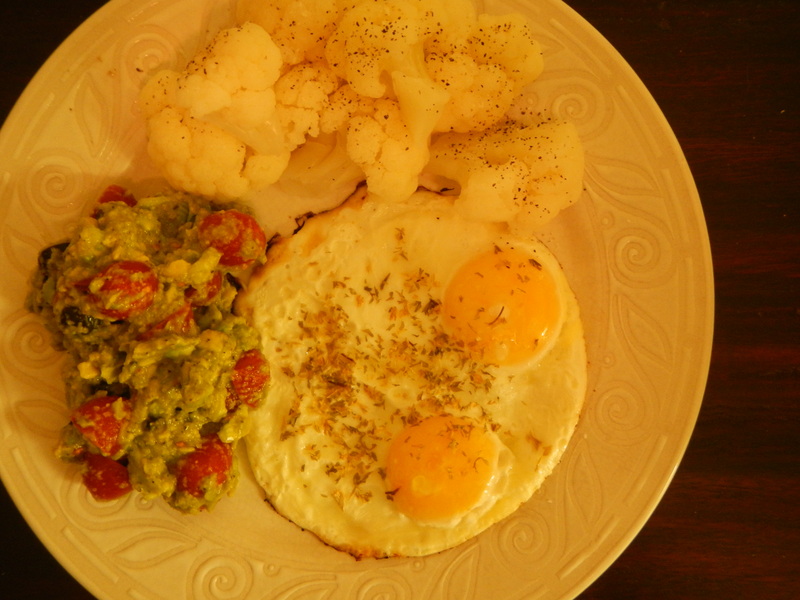 Anyway, I ended up with a fabulous dinner: Steamed cauliflower, Tomato Olive Avocado Smash and Lemon Parsley Eggs! I broke two eggs in a small saute pan, and let them cook over medium heat with a loose lid over top. When they were getting close to being done, I squeezed fresh lemon juice in the pan. HOLY SHMOLY. So good. I will be adding lemon to eggs more often for sure. Then I plated them and sprinkled parsley on top. 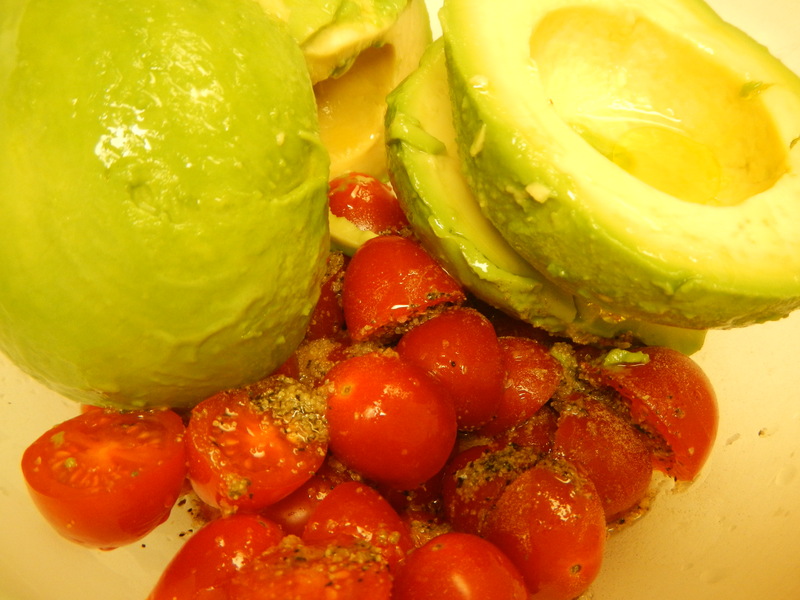 Simple, healthy, flavorful and filling! 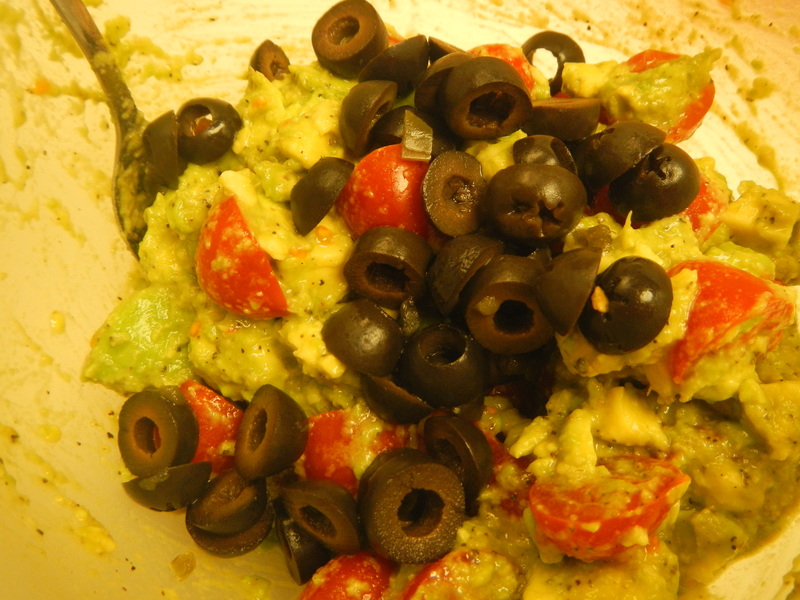 This entry was posted in Recipes and tagged Avocado, Cauliflower, Cooking, Eggs, health, Healthy Fats, Lemon, Lemon Parsley Eggs, Olives, Paleo, Simple, Tomato, Tomato Olive Avocado Smash by livinglikelinds. Bookmark the permalink. Looks delicious! Thanks for sharing!! What a beautiful plate of food!!!!! Gorgeous and I’m sure it tasted good too!